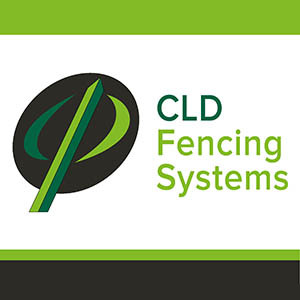 CLD Fencing Systems is the United Kingdom’s Largest Manufacturer and Supplier of Rigid Mesh Fencing Systems and Security Gates. 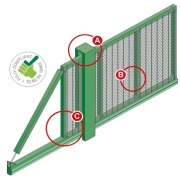 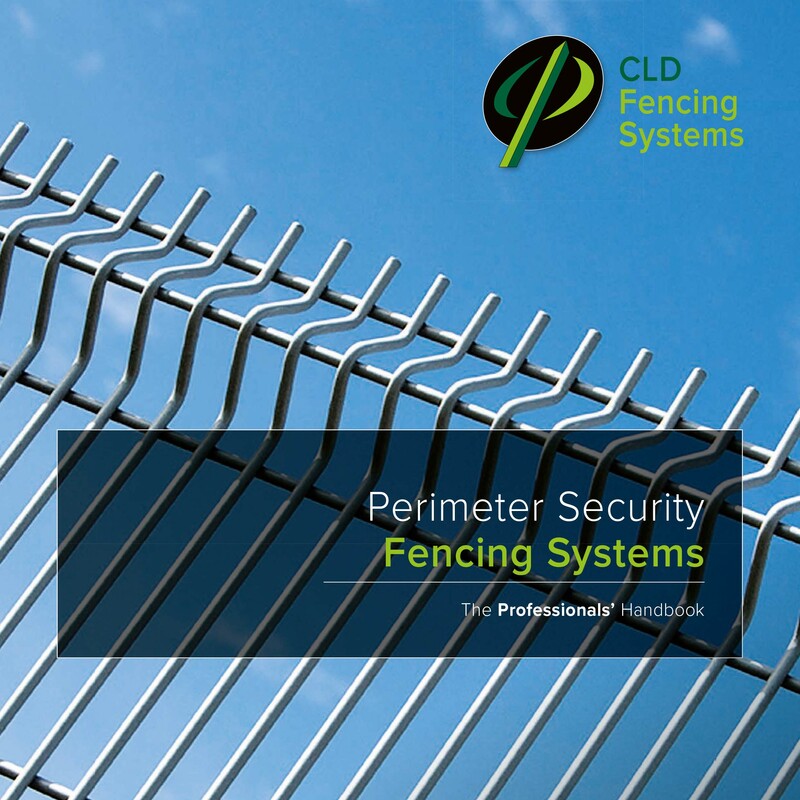 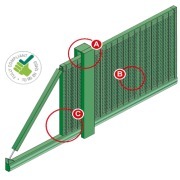 It is the first company to hold LPS 1175 Security Rating on both Permanent and Temporary Fencing Systems as well as Swing and Sliding Gate Solutions. 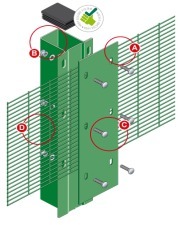 In terms of Security Fencing, they have the widest range of LPS1175 rated systems on the market providing Profiled, Twin Wire and 358 Mesh systems at SR1, with SR2 held on its flagship Securus AC Fencing. 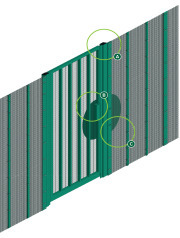 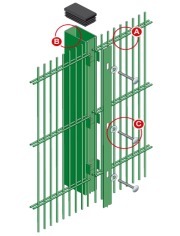 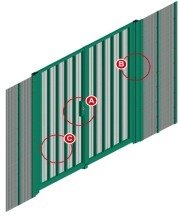 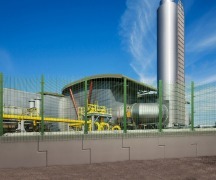 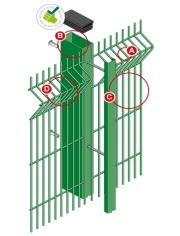 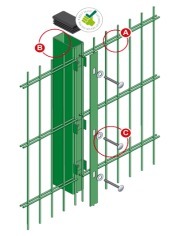 In 2018 they were accredited with the world’s first Temporary Fencing System to have achieved LPS 1175 SR1: Issue 7. 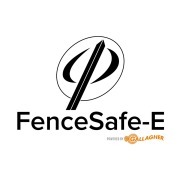 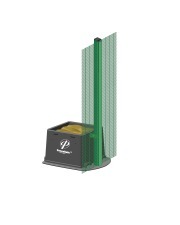 At the same time, they also launched the first Zero Ground Strike Monitored Pulse Fence and Host in the form of FenceSafe-E; powered by Gallagher’s. 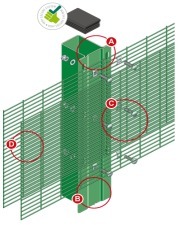 Proving that Physical Security can adapt as the threat level does, regardless of where your assets are located.